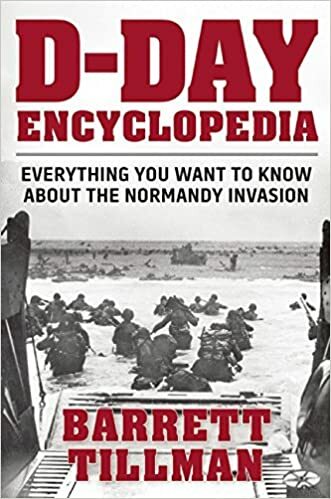 The following article on the German Navy during World War Two is an excerpt from Barrett Tillman’ D-Day Encyclopedia. It is available for order now from Amazon and Barnes & Noble. The narrowness of Hitler’s perceptions of naval matters was well illustrated at the end of the Scandinavian campaign of early 1940. The Kriegsmarine succeeded in transporting large numbers of German troops to Norway, but it lost thirteen destroyers in the process. Hitler is reported to have said that the operation had justified the navy’s entire existence. The German navy was poorly equipped to resist the massive invasion force that the Allies assembled at Normandy. A success was scored by S-boats during Operation Tiger off the Devon coast in late April 1944, but otherwise Hitler’s navy made little impression upon the huge Allied armada. But the Allies gave more than they got. RAF attacks on Le Havre and Boulogne destroyed dozens of S-boats and small craft, and not even rail shipment of replacement boats could make up the deficit. 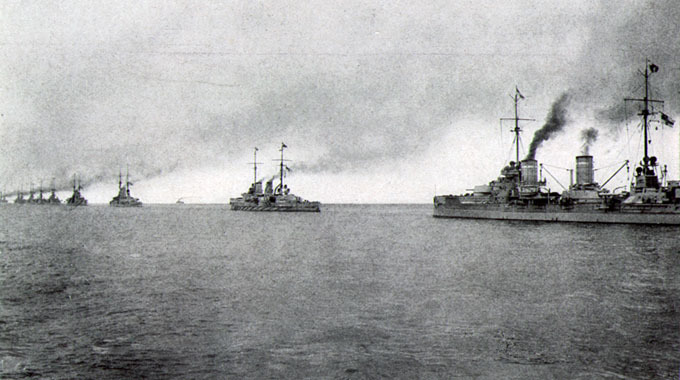 German navy operations in the Bay of the Seine nearly ceased altogether. Although fortyseven one-man torpedoes were deployed in July, they sank only three British mine craft. Radio-controlled motorboats with high explosives also were only marginally effective. This article on the German Navy during World War Two is from the book D-Day Encyclopedia, © 2014 by Barrett Tillman. Please use this data for any reference citations. To order this book, please visit its online sales page at Amazon or Barnes & Noble.